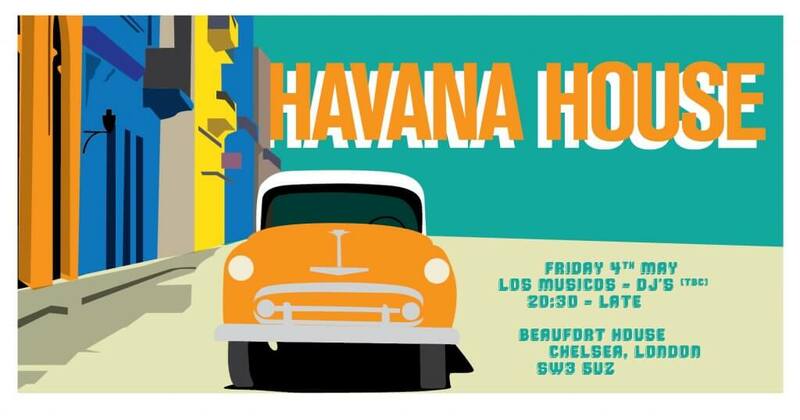 and celebrate Cinco de Mayo with authentic Latin and Cuban rhythms. followed by tropical tunes from DJ’s ‘Pablo Eskabab’ & ‘Smoked S’hammonds’. Get ready to channel your inner Shakira! click HERE for a little taster to get you in the mood! download & scan in using the FLOC App. so that you don’t need to risk losing it or forgetting it on a night out. Click HERE to download the FREE APP now!